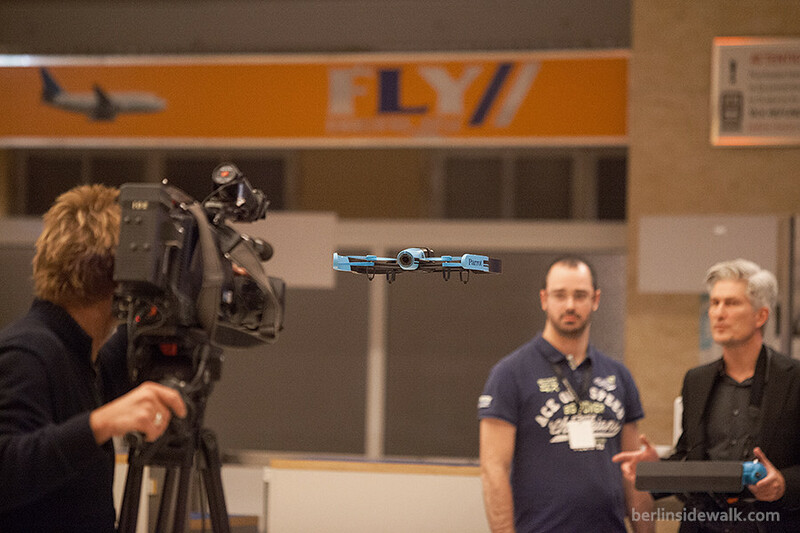 Apparently, drones are the new thing and they are getting more and more popular around the globe. 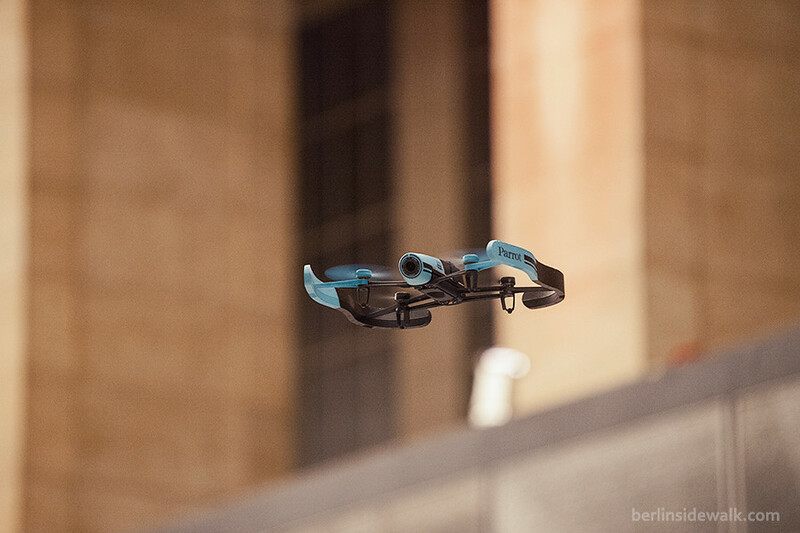 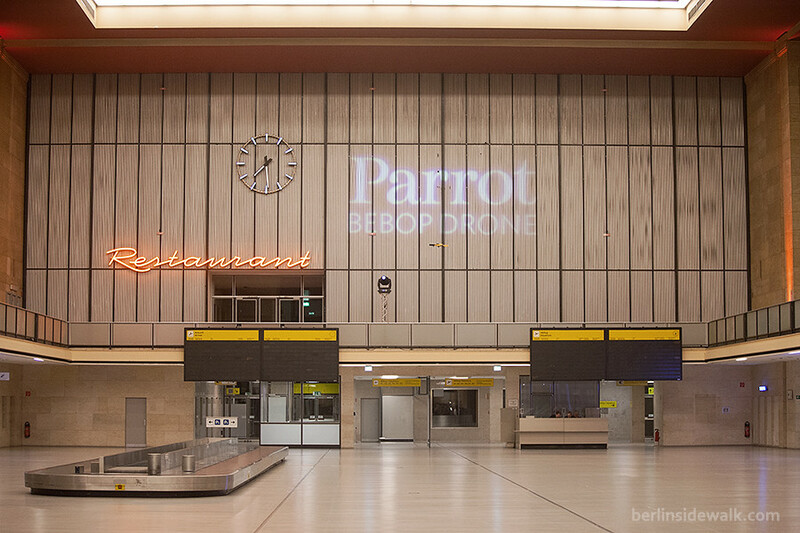 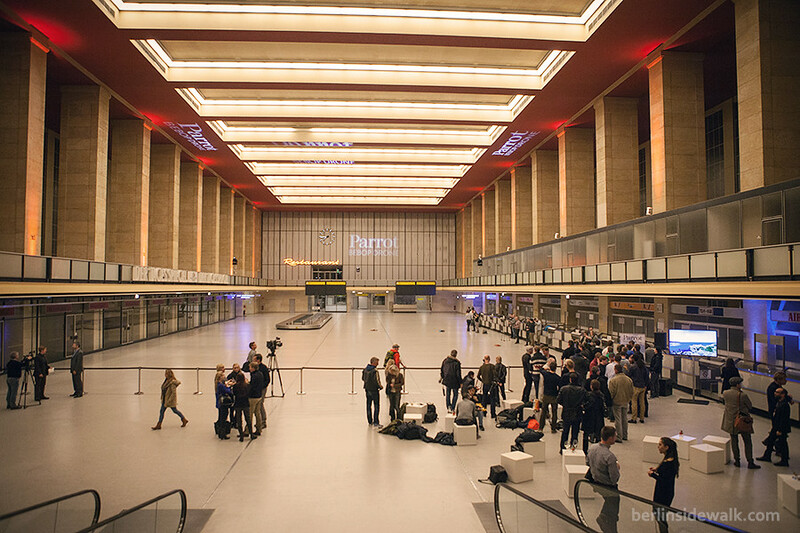 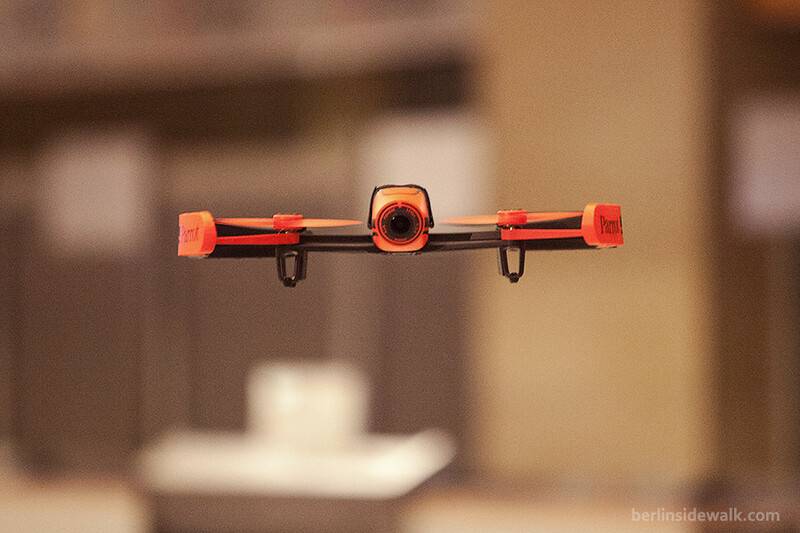 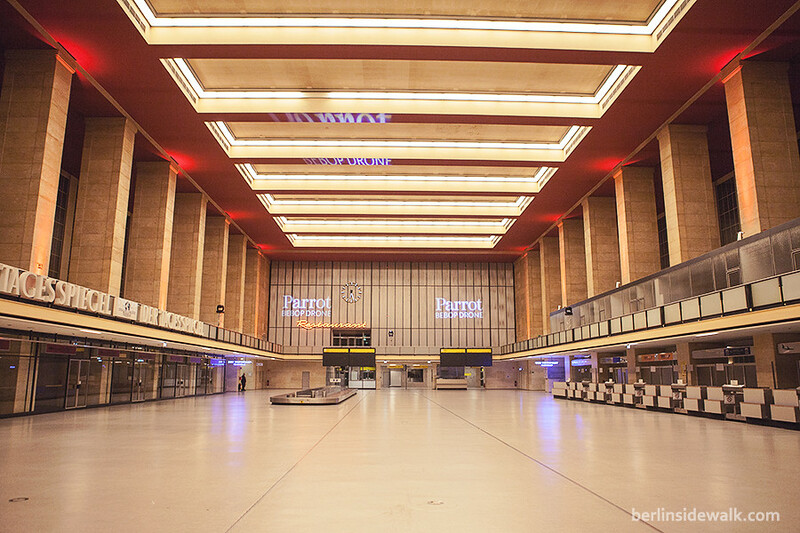 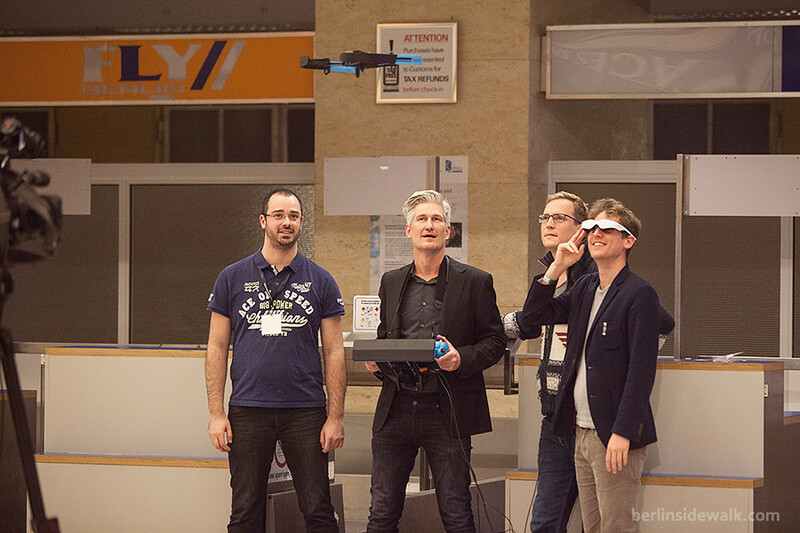 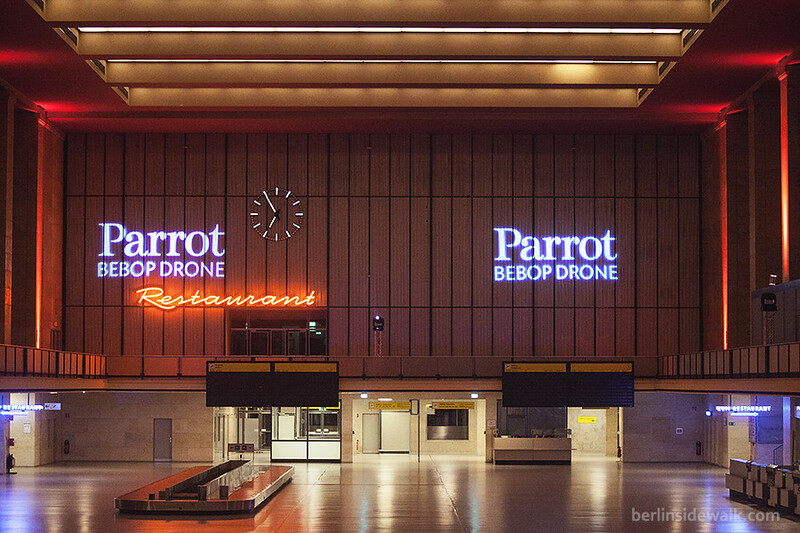 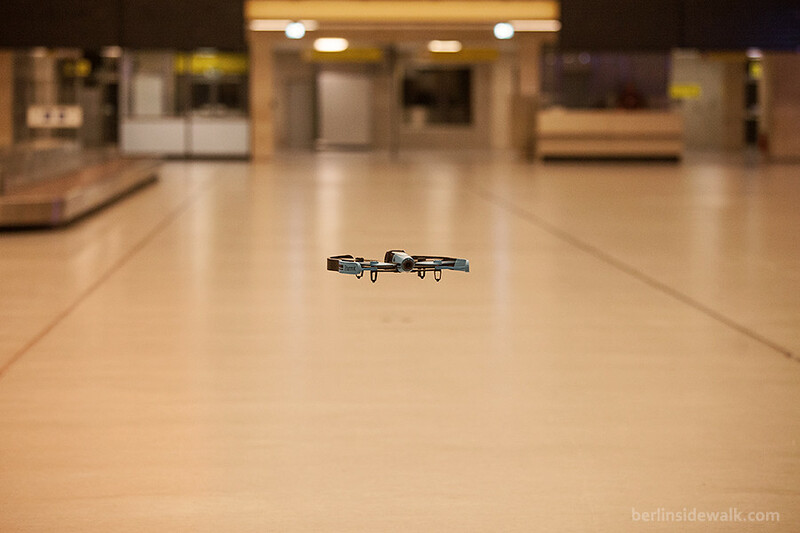 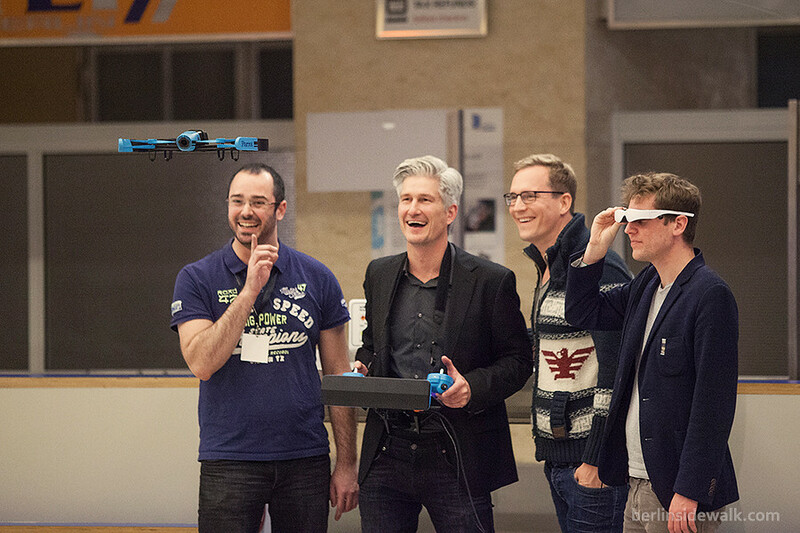 The French wireless products manufacturer Parrot hosted an event, to celebrate the German launch of its newest product, the Bebop Drone, on Tuesday, November 25, 2014, at the Tempelhof Airport in Berlin. 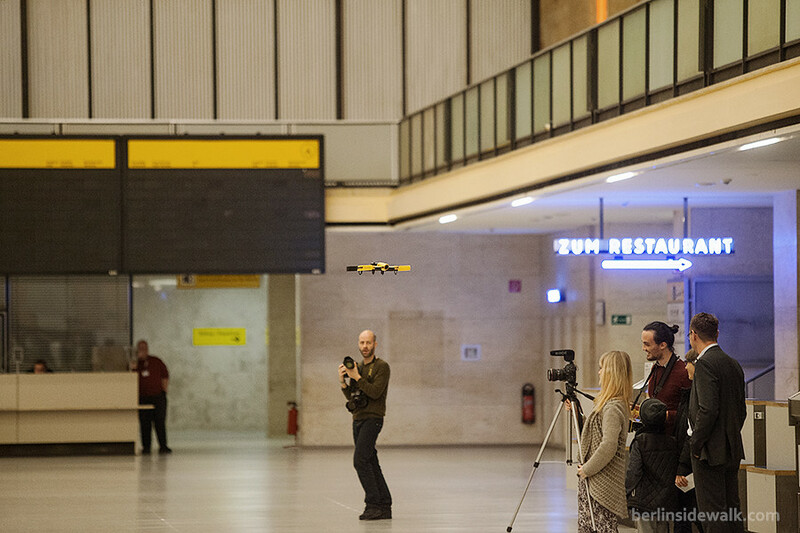 We got invited to test-drive the new drone, flying through the check-in hall of Europe’s largest historical monument, controlling the drone whether with a tablet, the sky-controller or a Virtual Reality Headset.